These passionate emotions are most celebrated on one very special day of the year. Valentine’s Day is the day to enjoy, appreciate and honor love! There are truly hundreds of tales regarding the origins and history of this most celebrated holiday. Some involve a cherub with a heart filled bow and arrow spreading love across the land, some speak of tales of murder and mayhem, and even others feature Sir Valentine himself! No matter what origin you choose to believe, Valentine’s Day presents the perfect opportunity to pamper the one who makes your heart skip a beat, the one who always shows support, the one you love. We are so very excited to bring you one of the most special blog series we’ve created; The Heart of Atlanta, Atlanta’s Most Romantic Ways to Celebrate Valentine’s Day. 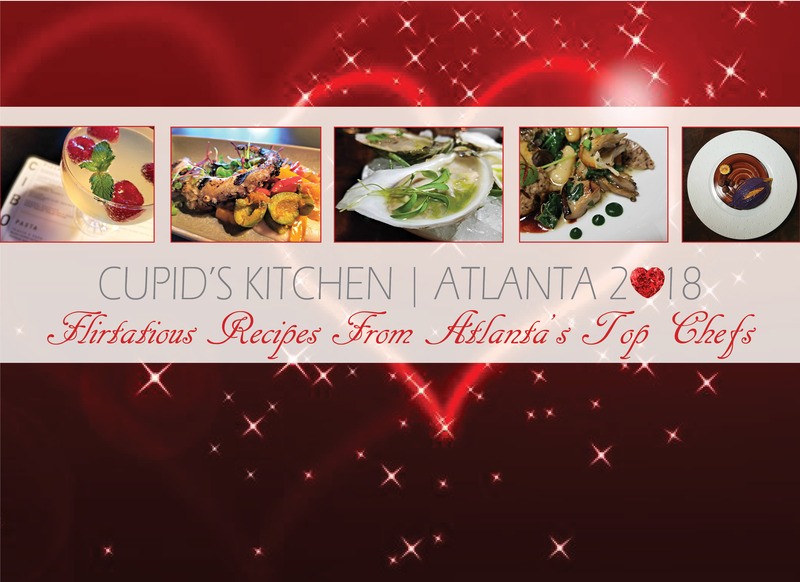 In our three part series we’ll share Valentine’s Day packages from our favorite, most romantic restaurants, luxurious hotels and we’re even bringing you delicious recipes you can make at home from Atlanta’s top chefs! Now the very best part… if you follow our Valentine’s Day series by following our Instagram, Twitter or Facebook pages through the links provided on our home page, you will auto’magically’ be entered to win one of several FABULOUS Valentine’s Day gifts from our ‘love’ly sponsors! We are thrilled to be giving away gourmet gift baskets, special cookie deliveries (local deliveries only), delicious wine, fantastic champagne, a movie basket, fine chocolates, cookware and more! Don’t miss this opportunity to win a spectacular gift for your true love! 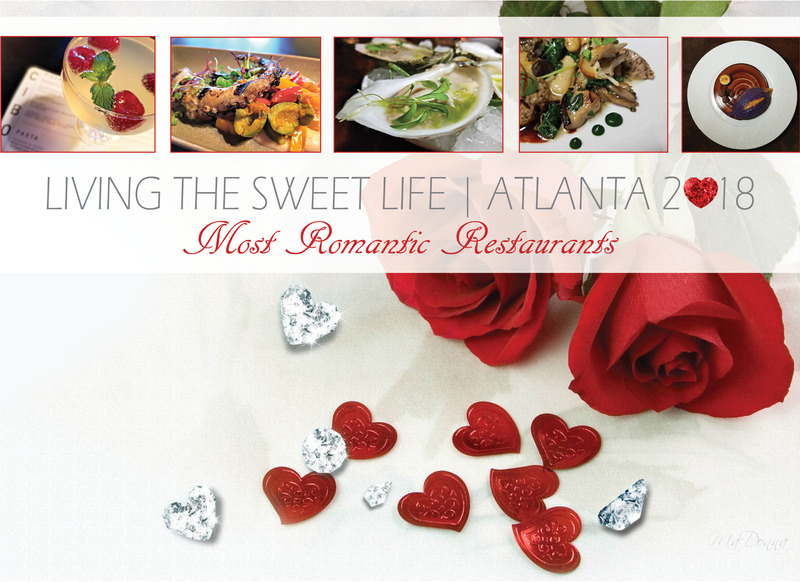 Our series will begin tomorrow with Living The Sweet Life, featuring the most romantic restaurants Atlanta has to offer! 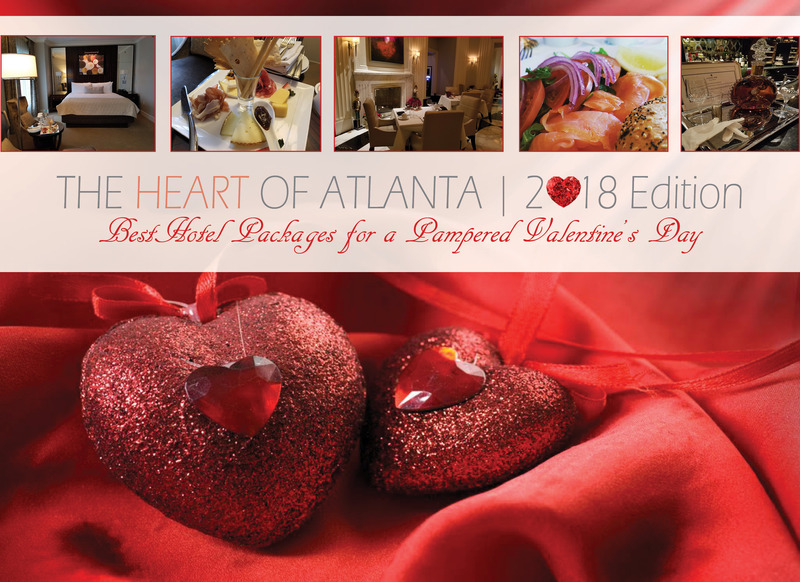 Our second segment, The Heart of Atlanta, will feature the most luxurious hotel packages in the city offering you and your special someone complete indulgence. Our final segment will feature divinely creative recipes from Atlanta’s most amazing chefs! This is going to be a magical journey and we are completely over the moon to share ALL of this love… with YOU!